PINEVILLE, La. 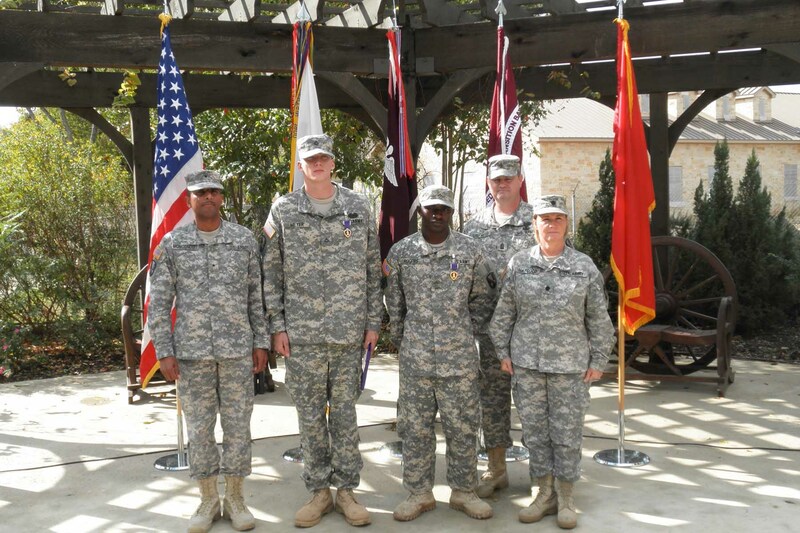 – During a formal ceremony, two Louisiana National Guardsmen were presented the Purple Heart at Brooke Army Medical Center’s Warrior Family Support Center in San Antonio, Nov. 15. Pfc. Kevin Meyer, of Gonzales, and Pvt. Rhykem Rogers, of Slaughter, were injured when the vehicle they were riding in was struck by an improvised explosive device, Oct. 9. The Guardsmen are members of the 926th Engineer Company, 769th Eng. Battalion, which is currently stationed in Afghanistan. “It is an honor and a privilege to award Pfc. Meyer and Pvt. Rogers with the Purple Heart for their military service. 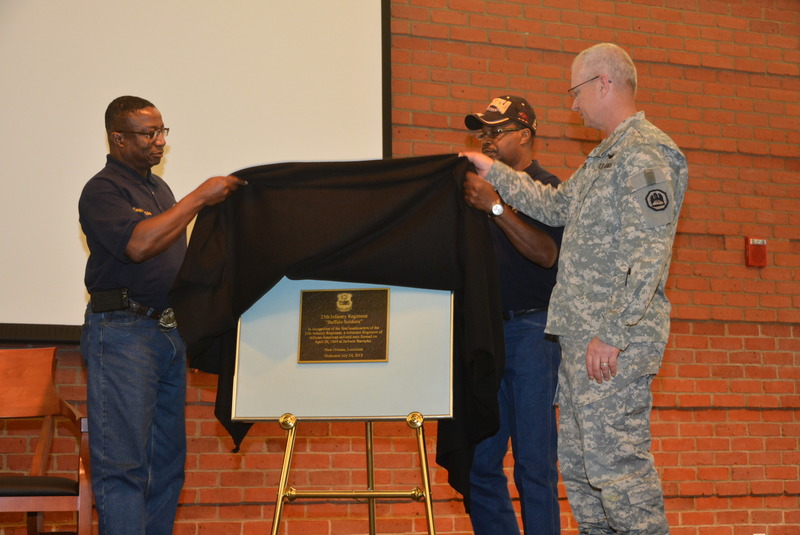 Both Soldiers have certainly answered the call to duty in protecting our freedom,” said Monconduit. The decoration is awarded to members of the Armed Forces of the United States who are wounded by an instrument of war at the hands of the enemy. It is specifically a combat decoration. Please visit http://geauxguard.com/ for the latest Louisiana National Guard releases, photos and videos.